Tom Brady’s Super Bowl LI game-worn jersey has been found “in the possession of a credentialed member of the international media,” the NFL said on Monday. The New England Patriots quarterback’s Super Bowl XLIX jersey was also retrieved during the FBI investigation, and was in the hands of the same suspect. That game-worn piece of memorabilia is from 2015, when Brady’s AFC East team defeated the NFC West Seattle Seahawks. The suspect has not yet been identified publicly. Brady’s Super Bowl LI jersey was apparently lifted right from the locker room immediately following the big game. Early estimates suggested that Brady’s jersey had a black market value of $500,000. This year’s Super Bowl proved to be an instant classic, as the Patriots snatched a victory from the hands of almost sure defeat versus the Atlanta Falcons. New England won in overtime, 34-28, and Brady was named the game’s Most Valuable Player. 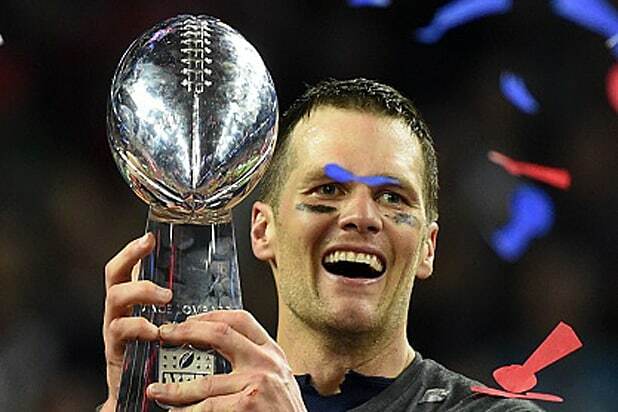 Brady is now a five-time Super Bowl Champion, winning the MVP four of those times.